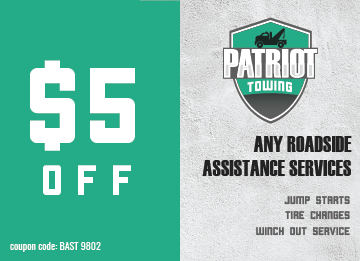 If you are driving your car and you need roadside assistance service in North Carolina, we at Patriot Towing are here to help. 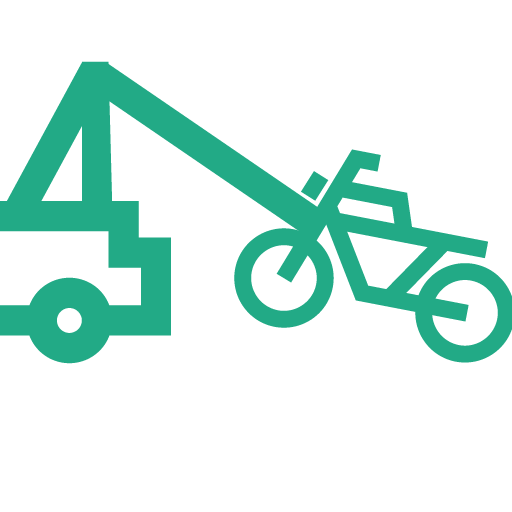 You are assured of our team of towing professionals. The impressive thing about us is that we help you where and when you need it. You won’t wait for long hours for us to jumpstart your battery. This is especially true during the winter season. Each minute counts. That is why we at Patriot Towing are here to help you fast and easy. 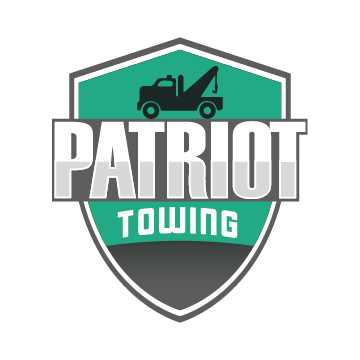 Get the professional and prompt winch-out service from Patriot Towing. We can do almost anything for your guaranteed satisfaction. If you need our service on a holiday or in the middle of the night, we are only one call away! If your vehicle is not starting up because of an issue, you can trust our team of experts. We can solve the issue especially if it requires a battery replacement. You are assured that our staff can jumpstart your batteries. Thus, you will benefit from putting your trust in us! 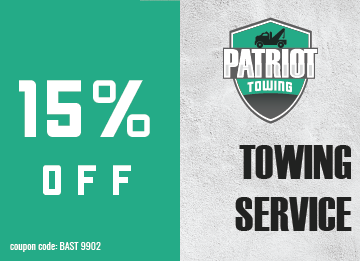 Call us at Patriot Towing for more information! 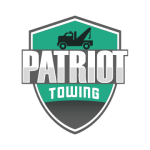 If you are locked out of your car, we at Patriot Towing have the proper equipment and experience to offer immediate car lockout assistance. You only need to contact us and our team of experts will arrive within a few minutes. 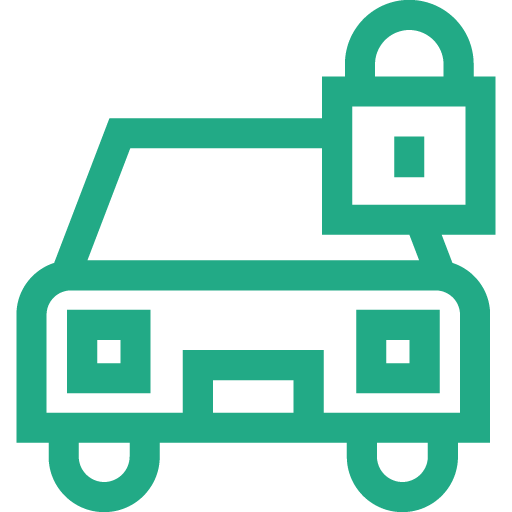 With many options to take, we believe that our expertise and knowledge in car lockout assistance and roadside assistance service in North Carolina are incomparable. That is why we suggest you call us right away for the immediate assistance that you need. Our staffs know the importance of your time. That is why we make it sure that we have picked up your car on one side of the road. 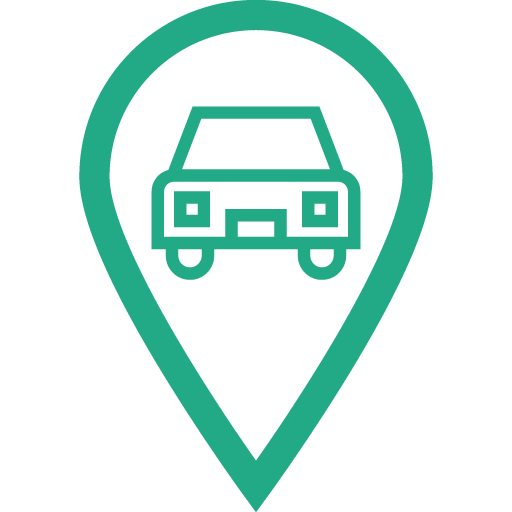 As compared to other companies, our drivers are dispatched and live locally. 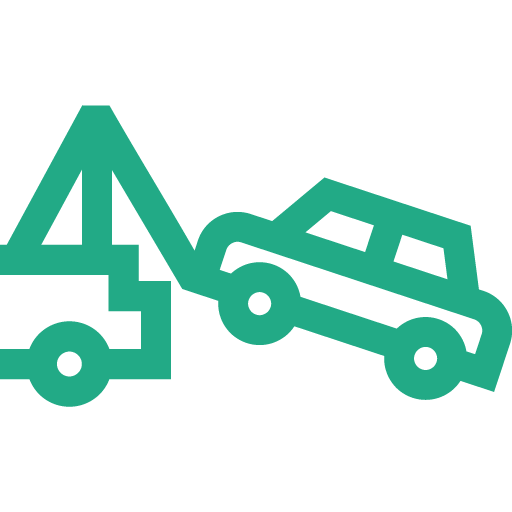 This only means to say that we can offer the best roadside assistance at the lowest price possible. You can rely on us for the best assistance. 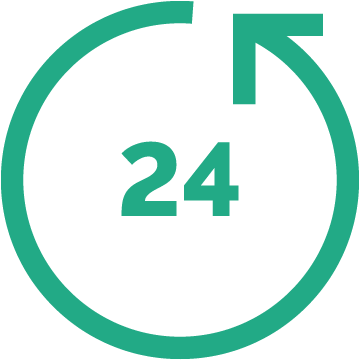 You can also recommend our twenty-four-hour emergency roadside assistance service in North Carolina to your family members and friends. If you need repair, we can deliver it to your repair destination. The best thing about us is that we can offer it an excellent price. 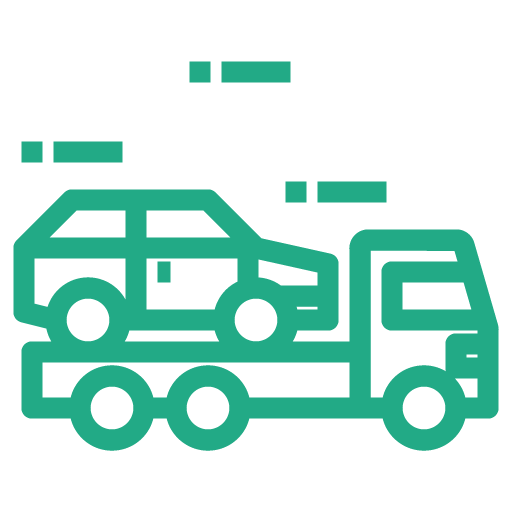 Check out our roadside assistance service in North Carolina for your comfort and ease.